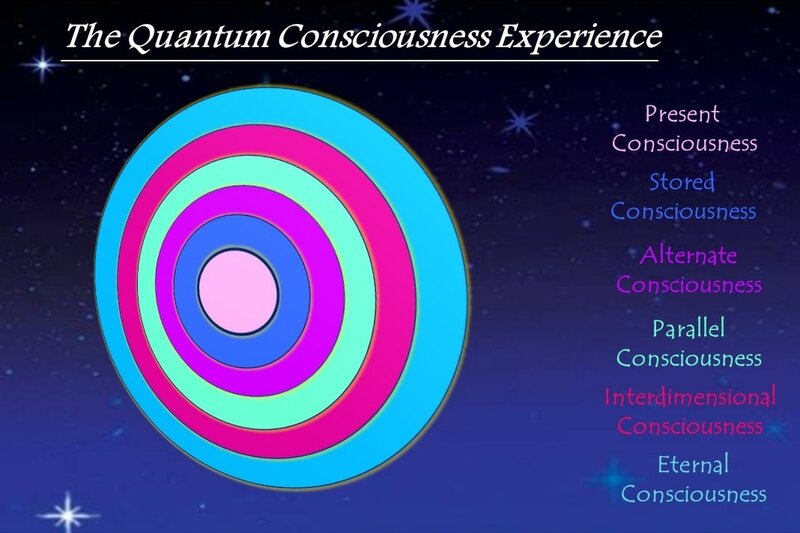 The Quantum Consciousness Experience is a transcendent modality that offers people a journey into their expanded states of awareness, to experience profound wisdom and remember their magnificence. 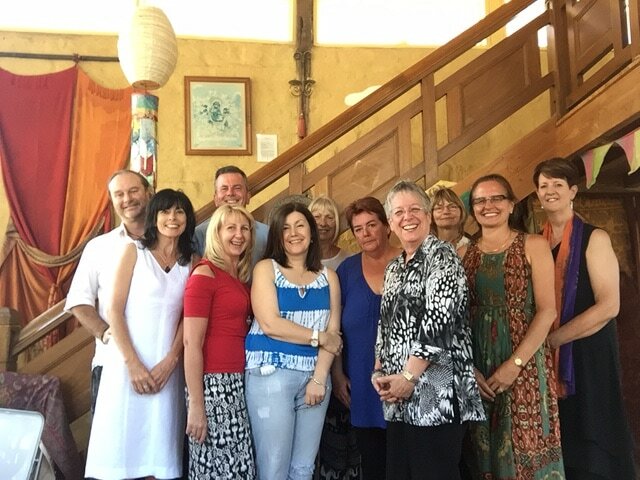 We teach therapists to become facilitators of consciousness in a high vibrational learning environment where you both offer and receive journeys into your own expanded states of being, over the period of the course. 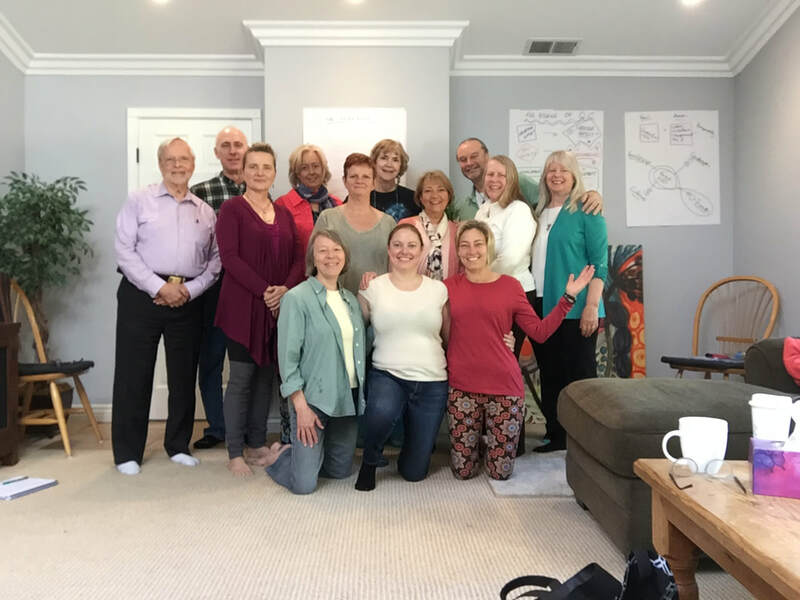 This 4 Day program designed for Alternate Health Practitioners shows you how to take your clients on a journey into alternate realities, parallel lives, interdimensional consciousness and beyond. 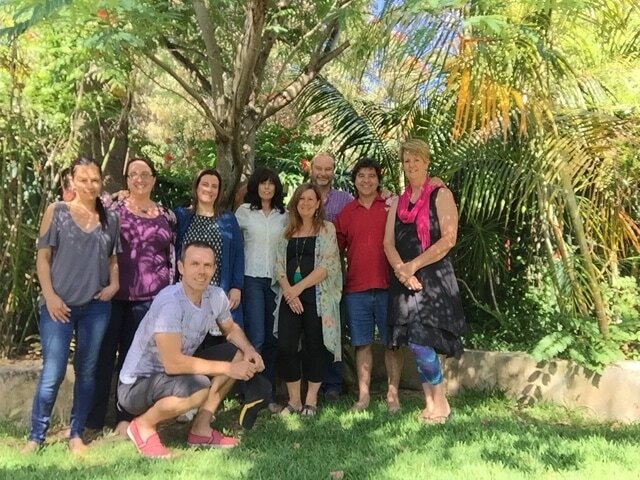 Following our four days spent together, you will be free to facilitate these sessions in your practice. 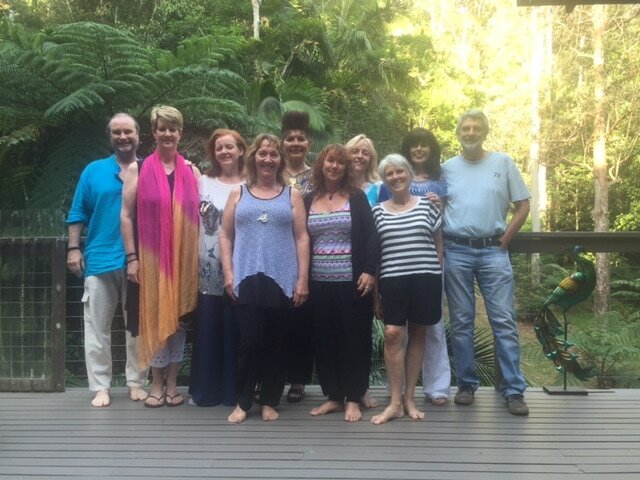 You may also be invited to undertake accreditation with our Institute to then be promoted as part of our professional network and join The Consciousness Collective – an alumni group who have attended our courses. 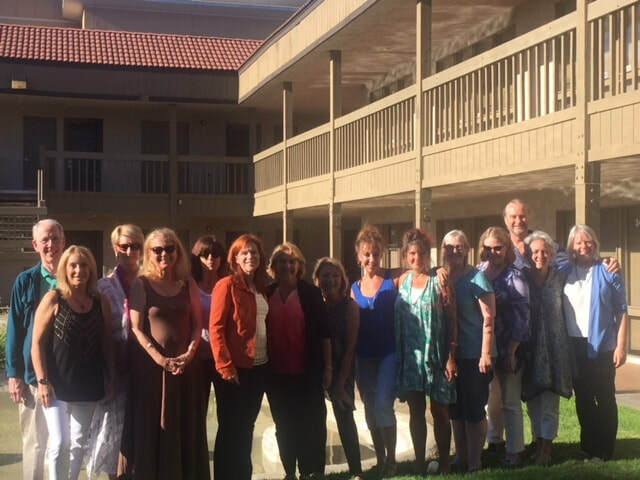 The concepts and philosophies taught, will ripple across the remainder of your practice extending your offering to clients.